Once, he was able to walk away from the one woman who set his soul on fire. Now, things have changed. 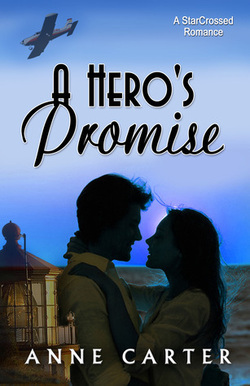 Dane Pierce returns to Hollywood to play the greatest role of his life: that of an old friend, upholding an impossible promise he made to a man who will never know if the promise is kept. But promise or no promise, Dane cannot hide his desire for Jessica MacKendall for long in this heart-stopping sequel to Starcrossed Hearts.